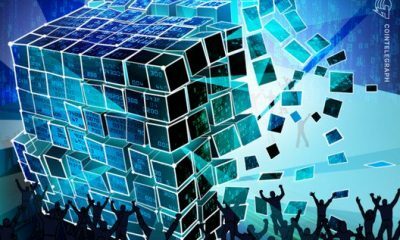 An established blockchain ecosystem has launched a decentralized application (DApp) funding program worth $1.5 million to incentivize developers and enthusiasts to build applications with real value. WaykiChain says it will offer support of up to $15,000 for every decentralized application, along with other services that include tech support, branding and product marketing. The company hopes this program will help eliminate worries for developers and put them on a solid financial footing. Over time, WaykiChain believes this initiative will lead to a “long-lasting, stable, efficient, fair and sustainable ecosystem” where developers are driven to continue refining their DApps and build new ones. In addition, WaykiChain is hoping to reach out to volunteers, community members, the public and the media — offering all of these parties rewards whenever they invite “outstanding developers” to join its ecosystem. WaykiChain’s mainnet launched in May 2018 — with the startup pointing out that this was before the likes of EOS and Tron made their debut. 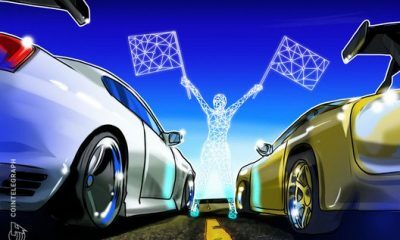 Its chain uses a delegated proof-of-stake (DPoS) consensus mechanism and boasts a capacity of 1,500 to 2,000 transactions per second, and the platform estimates this is dozens of times greater than what Ethereum can currently provide. WaykiChain says it has an experienced team at the helm who have worked for major corporations including Tencent, Alibaba, Intel and Morgan Stanley in the past. Moreover, the platform claims that its project is the only one currently co-operating with the Ministry of Commerce in China — “carrying out deep research on blockchain and the credit economy.” Invitations to coveted events such as the China Development Forum have followed, a meeting that has been attended by the country’s premier, Li Keqiang, and top CEOs such as Apple’s Tim Cook in the past. 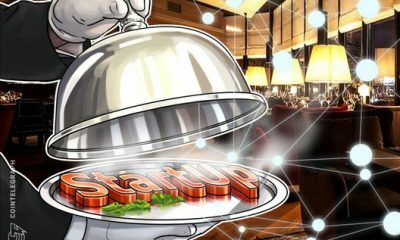 Its mainnet launch came five months after a successful private fundraising toward the end of 2017, which attracted 200 Bitcoin and 33,000 Ethereum in contributions. 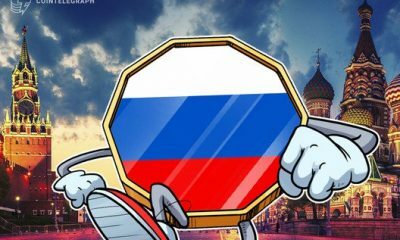 This came as crypto prices began to collapse, with WaykiChain stressing that it was successful in exchanging these funds into fiat — mitigating losses. The team claims the company has sufficient funds to cover the expenses and development of the project for at least the next five years. The CEO of WaykiChain is Gordon Gao, a senior member of Mensa — a high IQ society — who has served as a lead data scientist for a Wall Street firm in the past, as well as a senior data analyst for the Alibaba Group. WaykiChain says that it offers “an incredibly low entry barrier into its ecosystem,” as developers can use templates in order to create DApps rather than start from scratch. In an overview of its project, WaykiChain said that it has a thriving following on social media — including more than 210,000 active users across its English and Chinese Telegram groups, 52,000 followers on Weibo, 65,000 followers on Wechat and 10,000 on Facebook. Additionally, the platform’s flagship app has now been downloaded more than 220,000 times. Recently launched features include WaykiTimes, which is an official feature where crypto consumers, developers and business partners can keep up to speed on the latest developments concerning the blockchain. 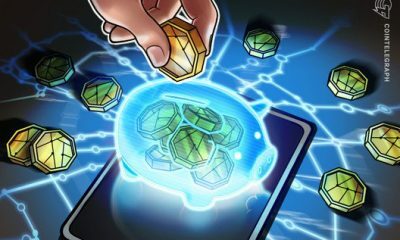 As well as offering the latest news, the platform says users can “freely post and comment, and discuss hot topics with other crypto enthusiasts.” A DApp store has also been launched, along with a crypto wallet.